April 25, 2019 12pm - 2pm How to set up an internal network with a printer and file sharing. May 9, 2019 12pm - 2pm How to set up an internal network with a printer and file sharing. May 30, 2019 12pm - 2pm Browsers, search engines, Cloud, etc. : How to use the Internet safely & securely. June 6, 2019 12pm - 2pm Browsers, search engines, Cloud, etc. : How to use the Internet safely & securely. ...or register in person (map directions below). 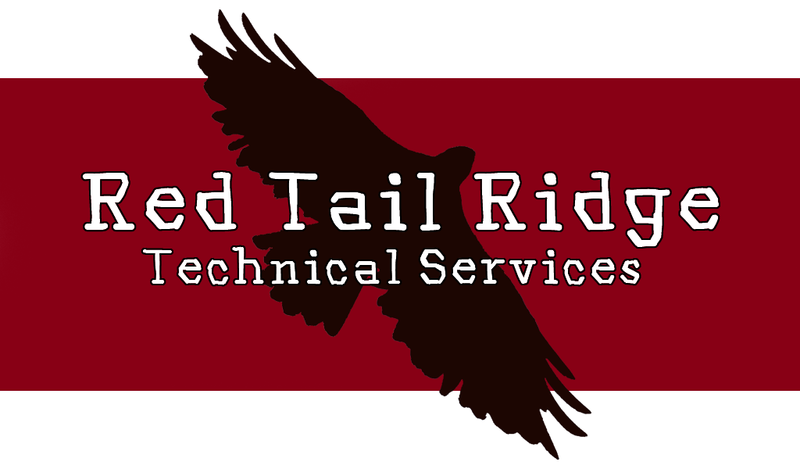 © Red Tail Ridge Technical Services. All rights reserved.